Sunil Bali: “When you get a small stone in your shoe, how quickly do you remove it? 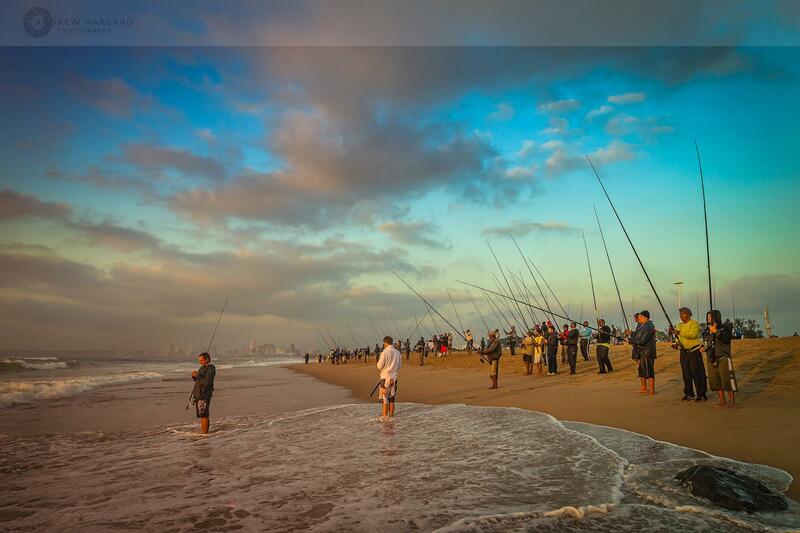 It was Shad (Elf – fish) fever down at Umgeni River Mouth this morning. I wasn’t sure where to go shoot at 05:30 and then thought that I hadn’t shot this location a lot so off to Umgeni it was. There were no clouds until just after sunrise when S-Westerly I think started pumping and made it a little interesting (just in the nick of time).